View basket “Trout Lures” has been added to your basket. 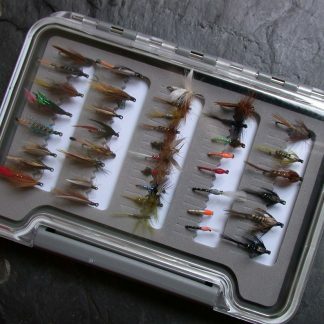 A boxed selection of forty popular trout nymphs from a well established Scottish supplier, tied in a range of sizes to the traditional UK patterns, along with a few more modern innovations. 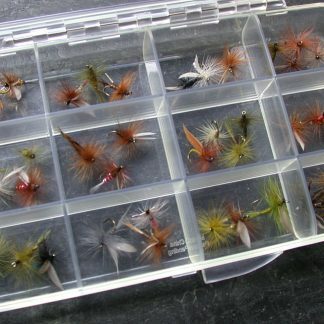 Each Trout Nymph selection has been chosen to give a good range of patterns in terms of representation, in the most practical sizes of 14, 12 and 10, for use throughout the UK season on river and Stillwater. 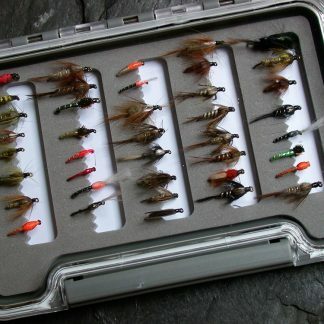 Each boxed set of forty trout nymphs, in the most useful sizes of 14, 12 and 10, has been selected from the many renowned patterns, both traditional and modern, to provide practical variety throughout the UK fishing season, to enable the trout angler, on river or stillwater, to present an appropriate sub surface imitation. 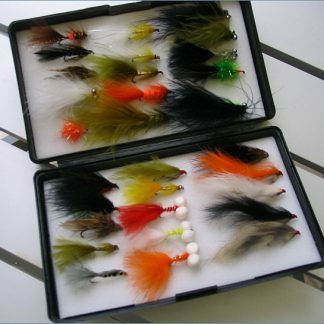 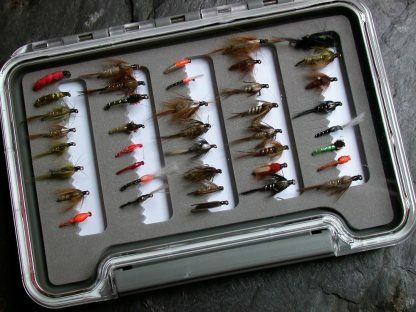 Each selection of trout flies is presented in a superb waterproof fly box. 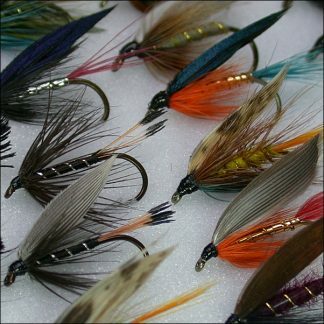 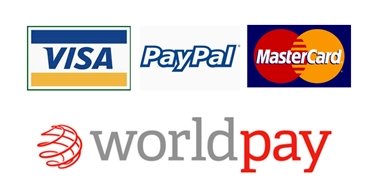 Note: patterns included in the selection may vary from those illustrated, depending on availability.